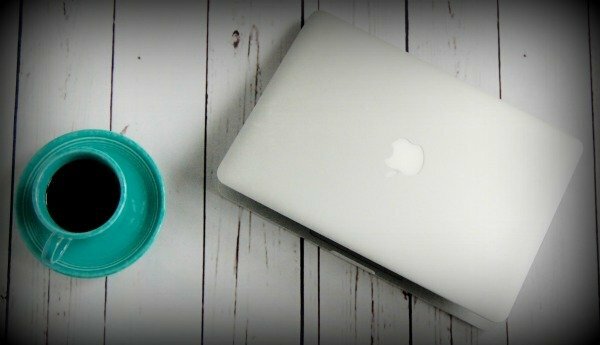 Blogging Tip: WordPress.com vs WordPress.org - What's the Difference? Blogging Tip: WordPress.org vs WordPress.com – What’s the Difference? 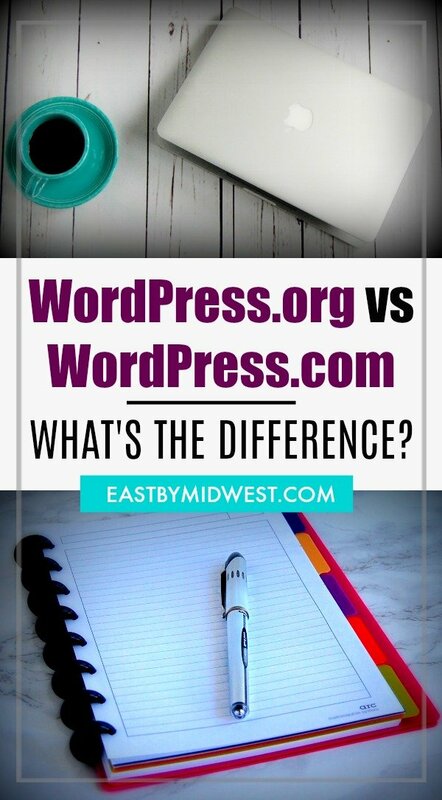 One of the most confusing things to me when I started blogging was the difference between WordPress.org and WordPress.com. Read on for the differences between the two. WordPress is free software that anyone can use to build their own website. There are lots of free tutorials and forum groups to answer questions on how to use the software. That makes it ideal to use if you’re creating a blogging website for the first time. You can download the WordPress software for free directly from WordPress.org. You’ll find helpful user guides and help forums to answer questions about the WordPress software at WordPress.org. The WordPress software will help you build your website. But then you need a web hosting service to publish your website so that everyone can see it. WordPress.com is one of those web hosting services. While WordPress.com shares the name of the WordPress software, you don’t have to use WordPress.com to get access to the WordPress software. How Do You Get WordPress Software? You can use a web hosting service to download WordPress software. Two of the most popular web hosting services with bloggers are Bluehost and SiteGround. Both of these services include options to auto-install the WordPress software for you. You can then use the WordPress software to build your website. Another option is to download the WordPress software for free from the WordPress.org website. However, you’ll still need to a web hosting service (like Bluehost and SiteGround) to publish your website. The great thing about going through a web hosting service to download the WordPress software is that you don’t have to perform a second step of then connecting your blog to the web — the web hosting service has already taken care of that for you. Which Web Hosting Service Should You Choose? There are lots of web hosting services out there — including WordPress.com. However, many blog posts I’ve read encourage people not to use WordPress.com as their web hosting software. One huge reason is that WordPress.com limits the type of advertising you can use on your blog. This is not ideal if you want to use advertising to make money with your blog. When I was starting my blog, I read posts of bloggers I admired to find out what web hosting service they used. The two most popular web hosting services that popped up were Bluehost and SiteGround. Based on the rave reviews about their customer service, I chose SiteGround. I’ve been really happy with them and highly recommend using them for your web hosting service. 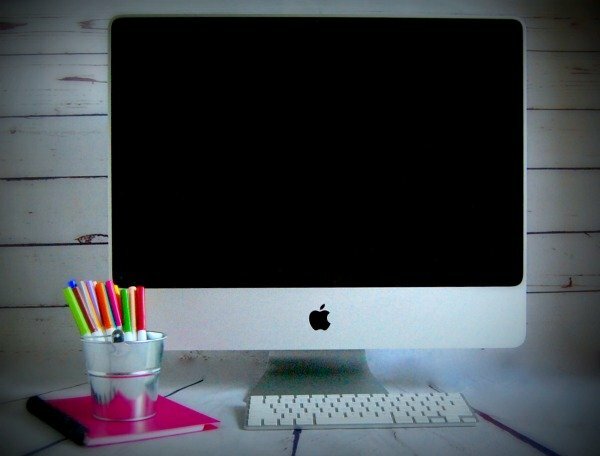 Ready to start your blog? 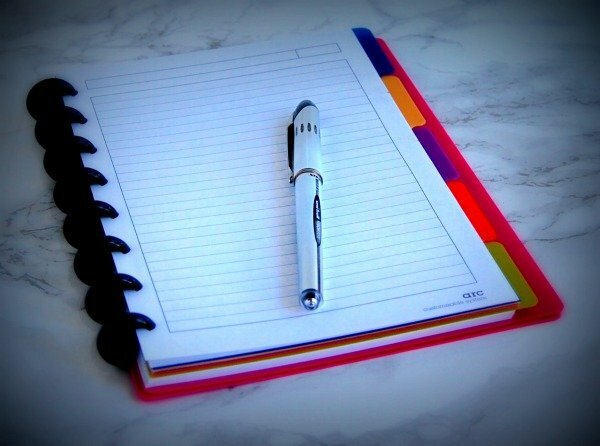 Get tips for getting started at Start a Blog in 5 Easy Steps.